Of course, all of the ‘news’ stories should really be renamed ‘extrapolation from random events between celebrities’, but whatevz, babe. There’s Rihanna’s ‘fury’ over Chris’ tattoo (‘Rihanna’s close friend’ tells us all about it), R-Patz and his cheating ex, and then ‘the “Miss You” email’ between the Rachel and Ross of the modern world, Mollie from The Saturdays and Prince Harry. What, you didn’t know about that? Having set up that Mollie misses Harry because the Taliban might want to kill him, Look may have realised that this was heavy reading straight before ‘finally – the peacock feathered business suit that goes perfectly with neon leather!’ (OK, I made that one up.) So they offer up a bit of light relief beside that tired old ‘killing people’ thing that always has to crop up when you talk about the army and war zones and all that non-sequined boring stuff (although incidentally, an army surplus coat IS recommended as the perfect accessory a few pages earlier.) ‘The Reasons Why We’re Missing Harry, Too!’ is headed up with ‘His Hot Bod’ instead, muscling in on the old Taliban line with one expertly sharpened elbow. Now, amongst everything else that’s chronically wrong with this, have you ever used the phrase ‘hot bod’ to your friends? 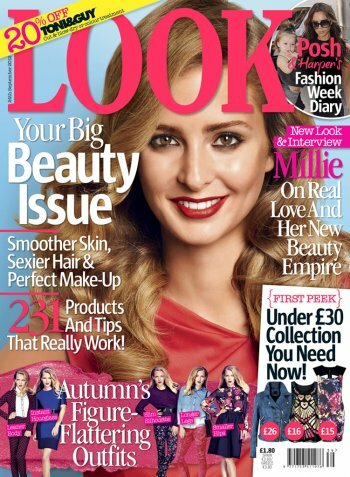 I’m pretty sure this is conclusive proof that my Great Aunt writes for Look. Slightly terrifyingly, each couple that are interviewed mysteriously end on a similar line, emphasising the man’s masculinity in the face of excessive ‘grooming.’ Look magazine has spoken: your man must have a manicure. And then when he trots out on some Man Mission like, y’know, fighting bad guys in Bad Guy Land or whatever, you’re totally gonna miss his hot bod. And ‘fess up, laydeez – you at the back with the peacock feathers, pay attention – isn’t that what you REALLY wanted from a boyf, after all? 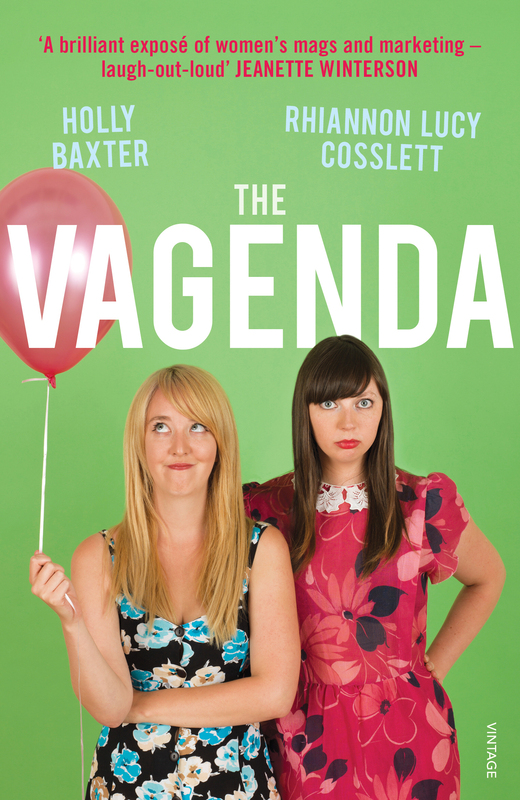 Women’s magazines – vile. I hope you’re stealing the issues you review. Hot bod. Yes. No one says this in real life! Reminds me of the days I began to suspect the embarrassing stories in Mizz magazine were fabricated (oh how naive I was)… I mean there’s no way that many or indeed any tweenage girls could use the term ‘lush lad’..